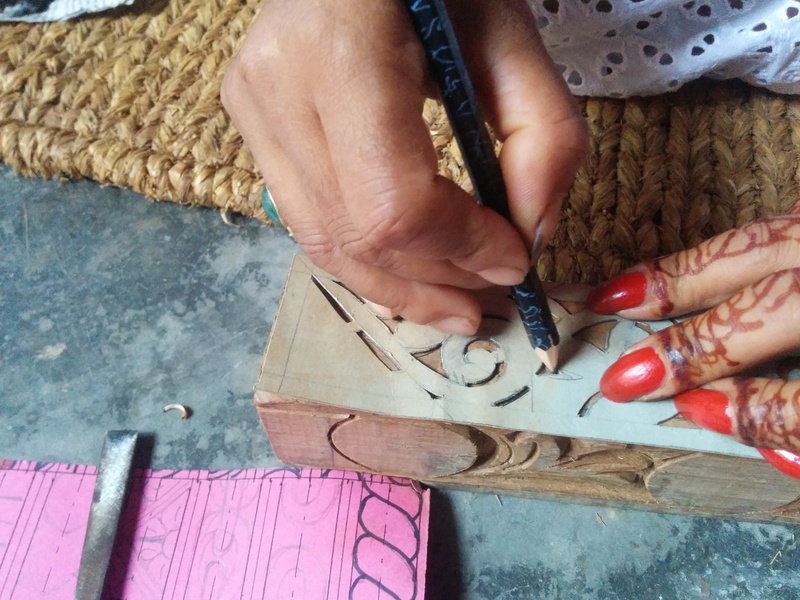 My woodcarving teacher, drawing some designs before carving. The day before I came back to the US, I showed my grandfather the carving I had made over two weeks of lessons. I expected him to be proud: good job for learning a Nepali craft. Instead, his reaction? It was similar to the attitudes I heard from my own instructor. She had trouble, in the beginning, understanding why I was there. The fully essay: Kathmandu Mini Maker Faire: An opportunity and a challenge.